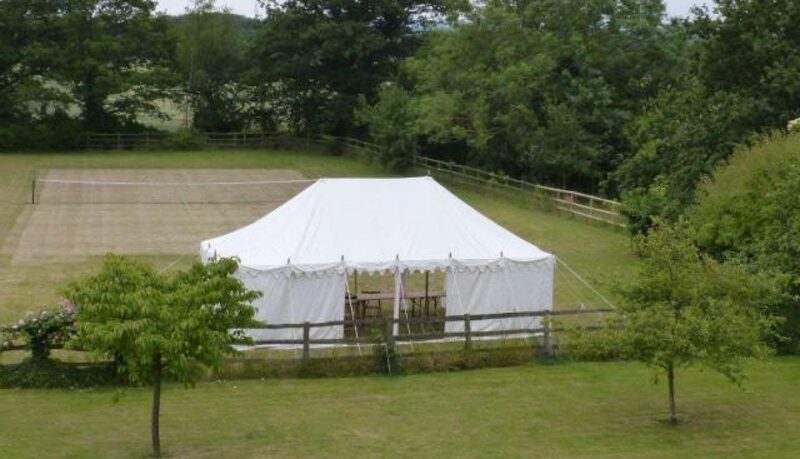 Where to buy Canvas Tents ? 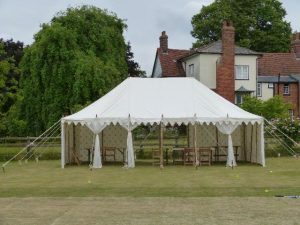 We have a young and dynamic Creative team that constantly studies and understands the demands of the modern day world and combine it with the Old world charm of the Handmade Marquees to create each masterpiece. Each client has his own taste and choice of colors, so our creative team carefully studies the requirements of each client and prepares a presentation accordingly. 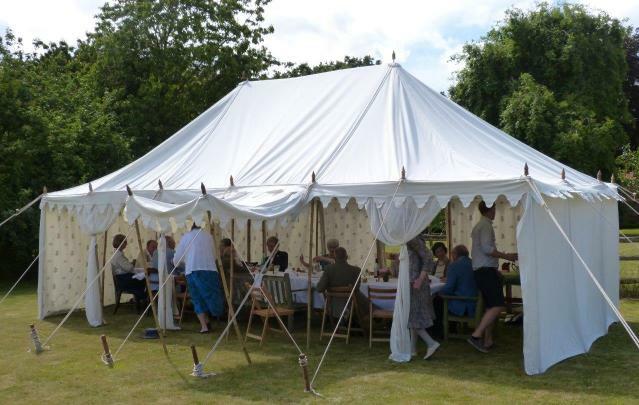 Adding a little touch of color or golden trims to an otherwise White Canvas Marquee. By just adding a colored border around the outer valance, entire look of the Marquee changes into a high class one ! 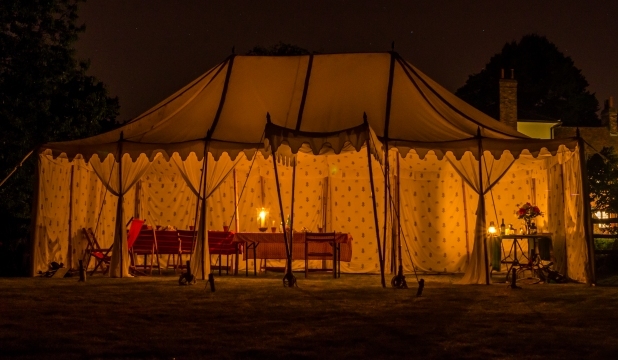 We pay special attention to detailing in each tent that we make. All tents are trial pitched in our Tents factory to check for any flaws before dispatch of the Tents to its clients. All our Marquees come with an easy to erect Erection Manuals too. 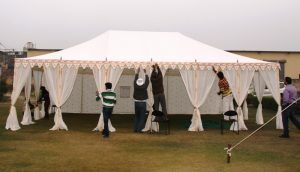 The latest News is that we make Tent Erection Videos and share it with our clients on You Tube as well. 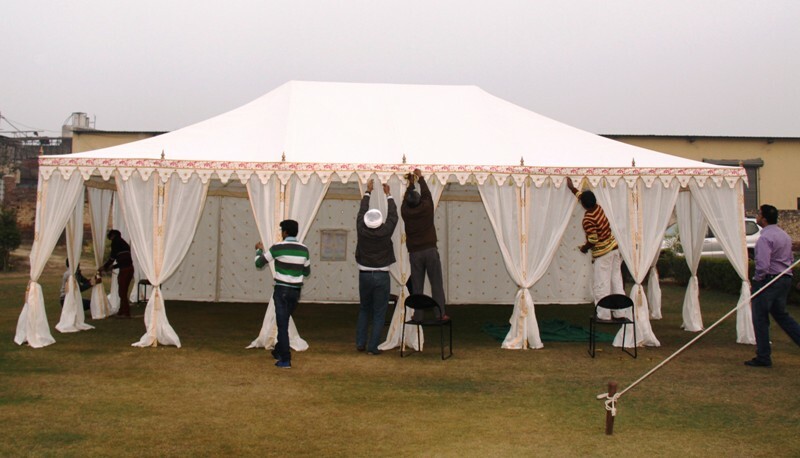 We are the Leading Tent Manufacturers & Exporters in India.